It seems a little harsh – to say you should utilise your talent or face losing it. The reality is, you risk losing anything in this life that you take for granted, even when it comes to your talent. Now there are different types skills and talents, some innate, some gained through effort, and then there are spiritual talents. Talents among other things are what make you who you are, and set you apart from other people. Now if you believe that your talents are merely for the use of earning money or to benefit only oneself, you are sorely wrong. Our talents when used right can be used to immensely benefit an array of people, as God intended. Without you realising, you have profited from other peoples’ talents as well from new inventions to new culinary experiences and more. It’s a matter of growing together and sharing with one another to make the world a better place. When God gives you a talent, he expects you to use it. It’s like a muscle. If you use it, it will grow. Like The Parable of the Ten Minas in Luke 19 of the Bible, if you have a talent but are afraid to use it, or if you get lazy, you’re going to lose it. 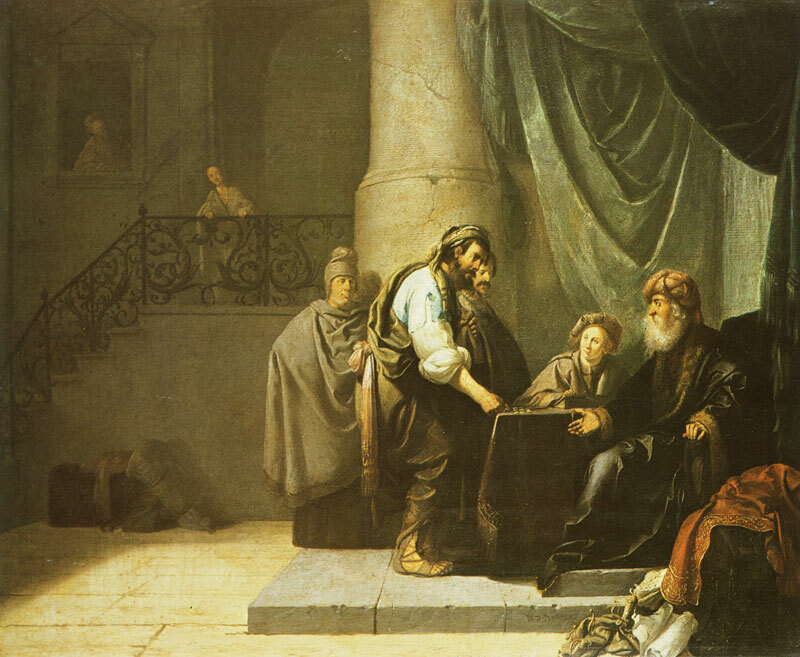 The money in this parable represents the gospel. Each servant is to be faithful in multiplying the gospel. The parable further emphasizes that if you don’t use what God has given you, He will take it away and give it to someone else who will. These gifts or talents were given to us so that we may carry on His work until He returns. God blesses your level of faithfulness, therefore, if you use your talents wisely, God will give you more. If you use your energy wisely, God will give you more energy. If you use your influence wisely, God will increase your influence. There are those on the other hand who utilise their talents but overlook the fact that God has gifted these talents, who may credit themselves, either because certain things have come easily or because they worked hard for their accomplishments. Yet when one takes credit for what God deserves, one fails as faithful stewards to God. Many fall into this trap due to pride. The attraction of success causes the need to flaunt our talents, but as a child of God, utilising your talent to please our Father in Heaven should play an important role in our way of living. According to Biblical Scriptures, Apostle Paul ‘s life wasn’t a breeze as he lived a difficult life. Nevertheless once he began using his gifts for God’s purposes, he experienced the joy, peace and contentment that come when we serve God in the way He’s gifted us to do. We should also consider our relationships as we look at stewardship of our talents. Since the gifts we have are not ours to begin with, we must adjust our thinking. We have to accept our limitations as part of God’s divine purpose and not struggle against them. He wants us simply to use what we have been given. The proper use of our gifts will cause them to increase. When people use their abilities for God, an exciting thing occurs, a diverse yet unified body functions more efficiently and serves as a better witness to the value and joy of following Christ. 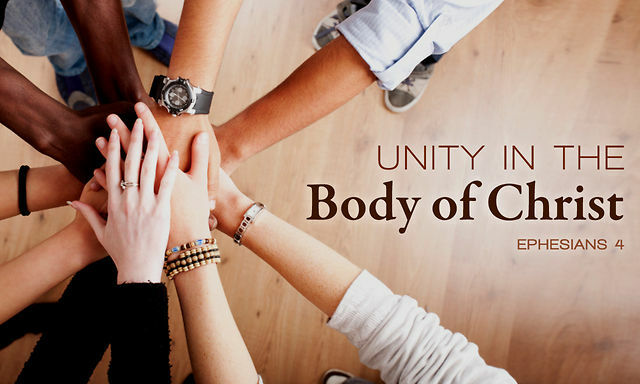 Since every person possesses different abilities and spiritual gifts, the body of Christ can fully function only when everyone takes advantage of what God has given them. And there are varieties of effects, but the same God who works all things in all persons (1 Corinthians 12:4-6). As we utilise what we’ve been given and do what we’ve been created to do, God’s will is also accomplished more readily. Subsequently, if all believers were to apply their specific talents to the task of making disciples, the gospel would spread more quickly and have a greater impact. The Word This Week – WHAT CAN WE GIVE TO GOD? HE GAVE ALL HE HAD.